Do you like to spend time in the great outdoors? Away from the digital media and screen time that seems to be consuming our families, neighbors, and communities? 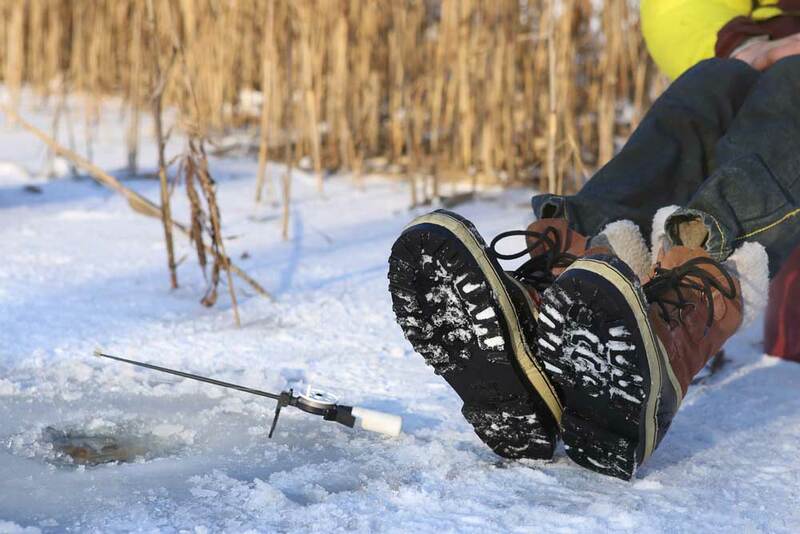 Do enjoy fishing, archery, shooting, or hunting? 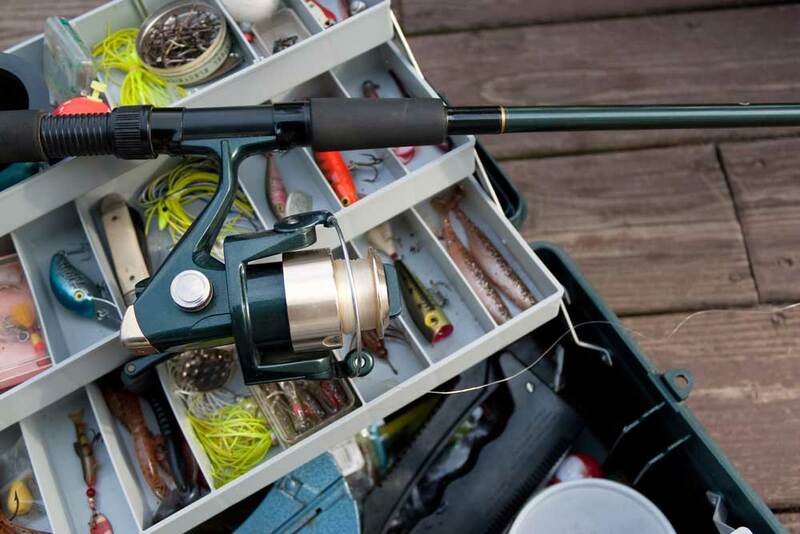 If yes, then check out these Woodstock Hardware sporting goods supplies and products. We’re happy to support those whose passion for the outdoors helps conserve and protect our local waters, lands, and forests. As stewards of our local environment it is our responsibility to educate our children on how to enjoy the outdoors while protecting and conserving our valuable environmental resources. Did someone say archery? 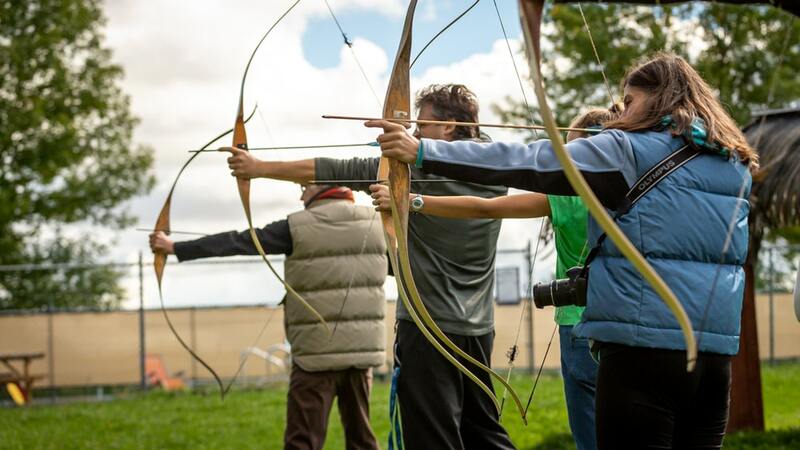 Yes, archery is a popular activity that allows both children and adults to enjoy the outdoors. Archery is also a fitness activity that benefits certain muscles, and development of mental health. The sport of archery requires precision, control, focus, physical ability and determination. Top athletes train daily, and for hours at a time, but even recreational archery can carry huge benefits. Whether practiced indoors or out, competitively or socially – and despite often being perceived as stationary – archery gets you active, burns calories and helps put you in a better state of mind. We are happy to support our local outdoor enthusiasts at the Wittenberg Sportsmen’s Club and their educational, conservation, recreation, and protection efforts of our local waters, lands, and forests. Woodstock Hardware extends a number of Member only exclusive offers to the members and their families of the Wittenberg Sportsman Club. So if you, or a member of your family belong to the Club, stop in the store and find out more about these exclusive offers. So, whether you need a Hoppes cleaning brush, Remington 22LR or Winchester shot gun shells, or paper and clay targets, Woodstock Hardware has the products and supplies you need. Stop in, take a look around, and ask a few questions. You are sure to find what you want and need.